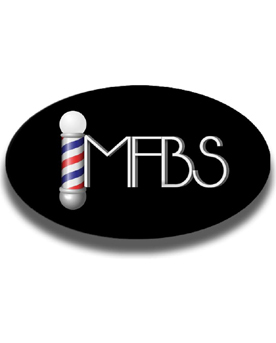 Mr. Frank’s Barber Suite is dedicated to providing quality, reliable and efficient service along with men’s grooming services. My goal is to give each client an unrivaled experience in time management. I specialize in creating haircut products tailored specifically for each client that I am able to duplicate week after week to ensure my client’s are groomed to compliment their desired look. I look forward to transforming you from customer to client. Visa, MasterCard, American Express and Discover are welcomed.